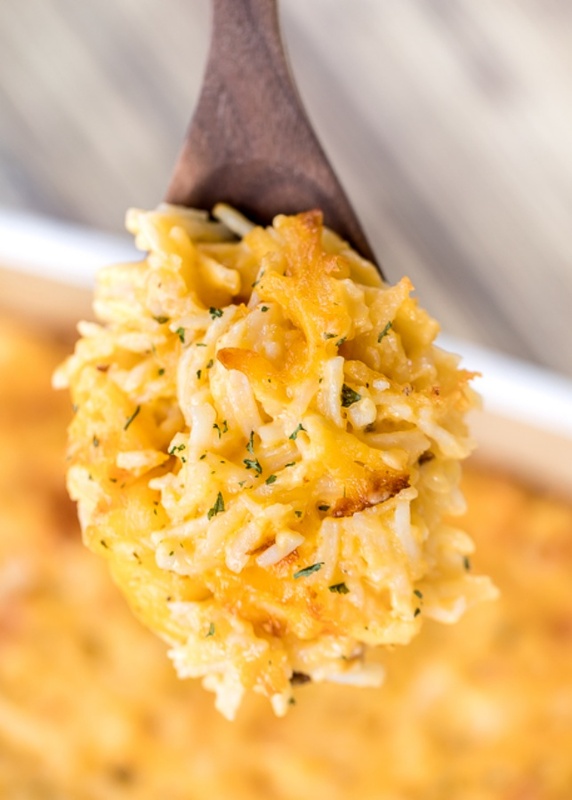 Delmonico Potatoes By Stephanie from Plain Chicken - These Delmonico Potatoes are different from your everyday potato casserole. First, there is no cream of anything soup. Secondly, the potatoes are topped with a quick homemade cheese sauce.